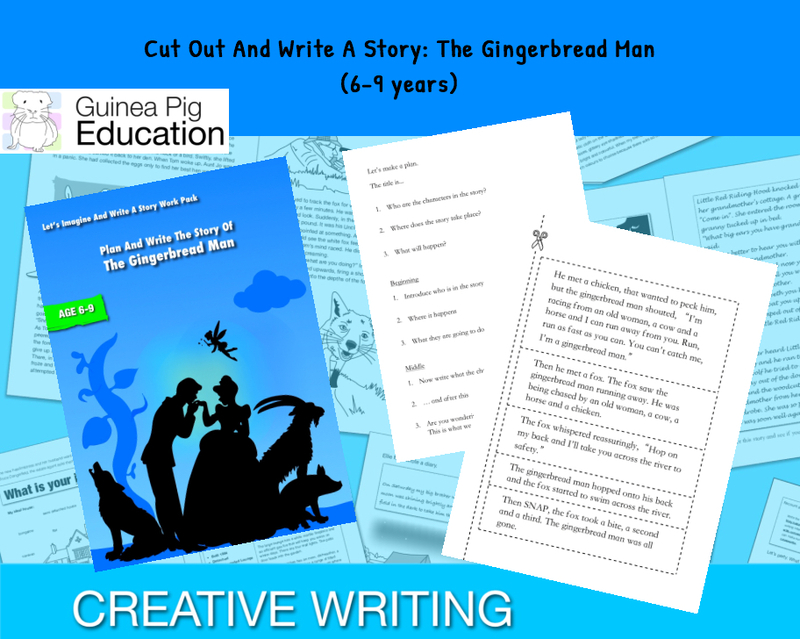 Cut Out And Write The Story Of The Gingerbread Man (6-9 years) – Teacha! 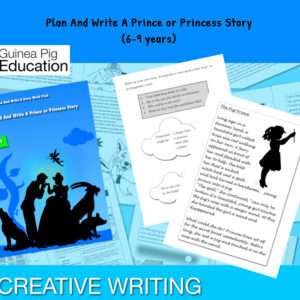 The series provides starting points to get young children, of 6-9 years, writing their own imaginative stories. Traditional tales like ‘The Three Billy Goats Gruff’ are used as examples to look at the characters, the setting and the plot and to show how to structure a story with a beginning, a middle and an end. Children will learn how to brainstorm their ideas, how to put them in a plan and then set out their story. 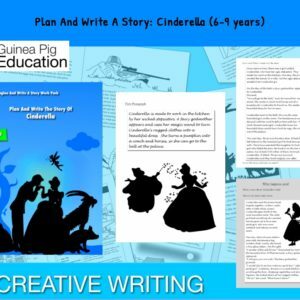 Each pack provides writing challenges, asking the child to continue writing the story, developing their own ideas and to cut up stories to put in order. Charming silhouette pictures illustrate each work pack. 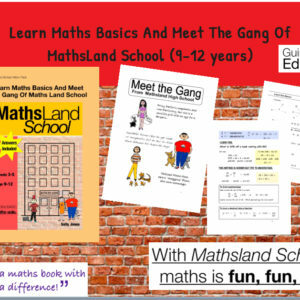 GUINEA PIG EDUCATION HOW IT STARTED… In 1990, Sally, a classroom teacher of thirty years experience, started a private tuition business - teaching children, of all abilities, one to one. She felt there was insuﬃcient material on the market, to suit the needs of individual pupils and began writing her own schemes of work. In 2004, these schemes were developed into text books and sold to clients of GPE tuition and local parents. Over the years the Guinea Pig range has grown considerably. Today, our 75 plus books and 500 plus teaching resources are sold in retail stores, educational establishments and online, both in print format and digitally across the globe. We are absolutely delighted to have been able to encourage and inspire so many children across the world to love learning. It is our absolute honour and privilege. WE ARE PASSIONATE ABOUT INSPIRING ALL CHILDREN TO LOVE LEARNING. 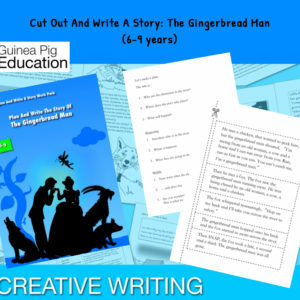 GUINEA PIG EDUCATION Creative Writing Books Our creative writing books are designed to help children express their ideas; to make their imagination run wild; and to encourage them to write. We believe in saturating even the most reluctant writers (whose minds go blank) with ideas and good vocabulary. Our resources are successful because they employ the same unique strategies that are used in Sally Anne’s one-to-one private lessons. Working through our books is like have a private tutor at your side, which is why they are so successful at building confidence and motivating students of all ages. GUINEA PIG EDUCATION Phonic Reading Materials An eight year old boy, called William, is the reason the Guinea Pig reading scheme exists. He was a very reluctant reader, who had barely made a start in acquiring literacy, but with our scheme he had ﬂuency in nine months. Our Learn To Read With Phonics reading scheme is a fast, fun way to teach a child to learn to read, in only 8 books. 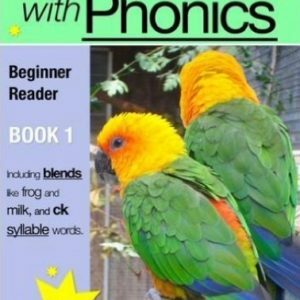 It uses an intensive course of systematic phonics. 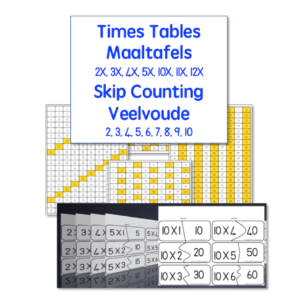 It has helped hundreds of struggling readers become ﬂuent in a few months.